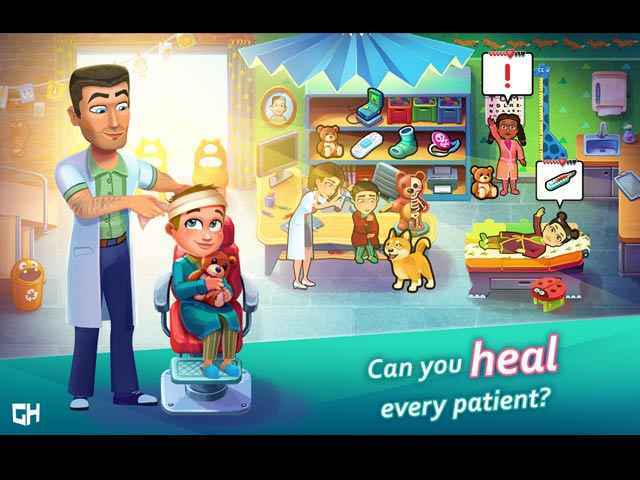 Free Download Heart's Medicine: Hospital Heat Collector's Edition Game or Get Full Unlimited Game Version! 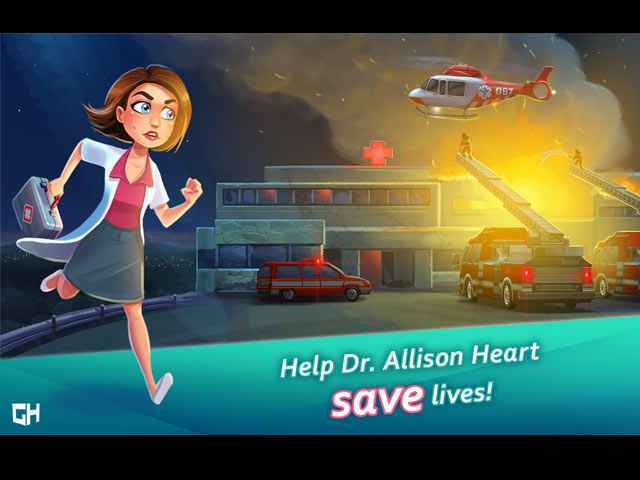 Your favorite doctor Allison is back in a gripping hospital time management game that you'll never forget! In order to get advantaged of playing Heart's Medicine: Hospital Heat Collector's Edition full unlimiteg game version you must register the game.